Alphonse Mouzon has Stage 3-4 Neuroendocrine Cancer. Duke always with the best! Yamaha Drums...No Hagi...but High End Prices? That Night the Stage Exploded! Vinnie Colaiuta back with Gretsch Drums AGAIN...!! 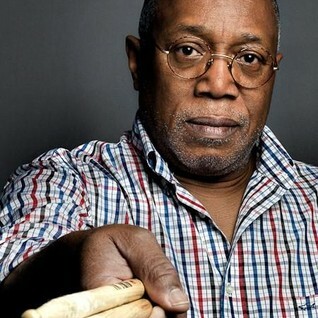 New Billy Cobham CD "Broad Horizon"
Brian Blade: A different Drummer at Heart! Loeb Zone and his Incredible backing!! The Kit I'm using with my new band, "Flow."